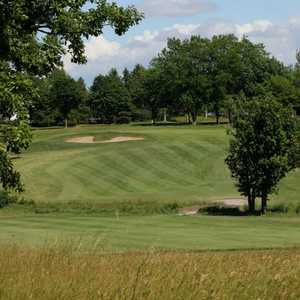 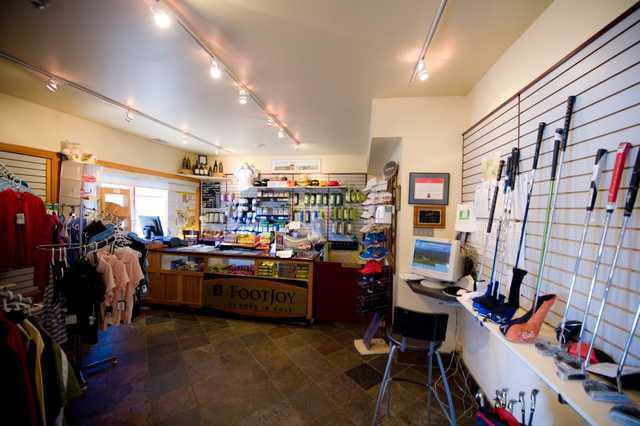 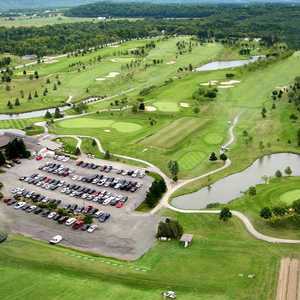 Rockway Vineyards Golf Course offers an 18-hole championship round with the Niagara Escarpment and the Rockway Conservation Area serving as the backdrop. 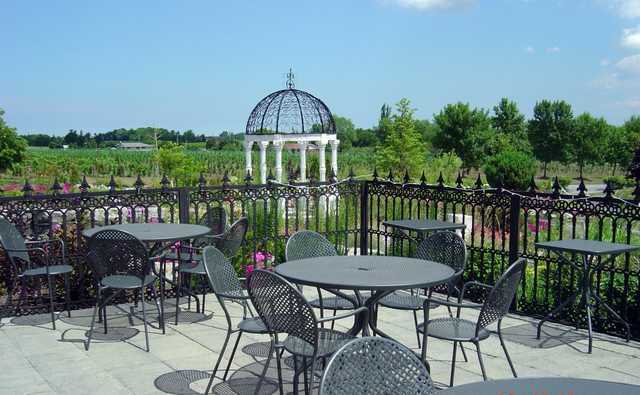 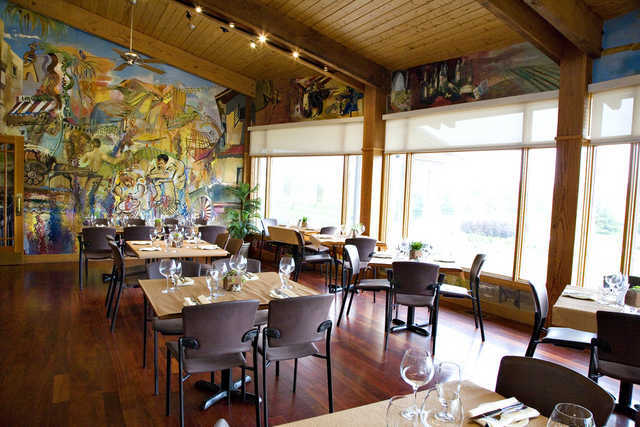 The course sprawls across the vineyards of the Rockway Vineyards Estate Winery. 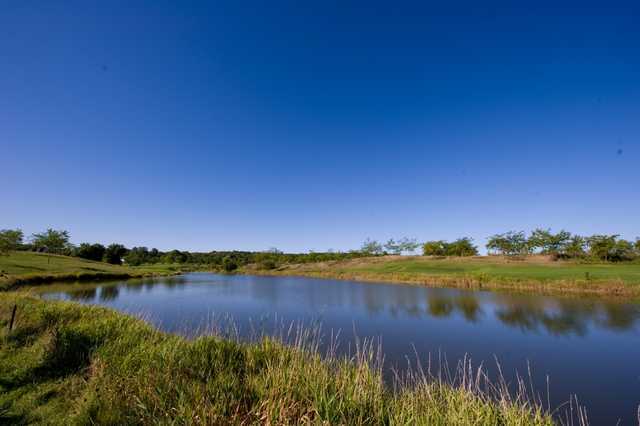 The rolling landscape provides tricky elevation changes and there are numerous ponds and bunkers throughout the golf course. 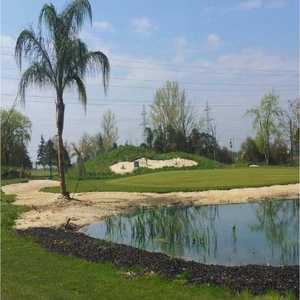 The layout features large, sculpted greens and fairways that are flanked by more than 60 sand bunkers. 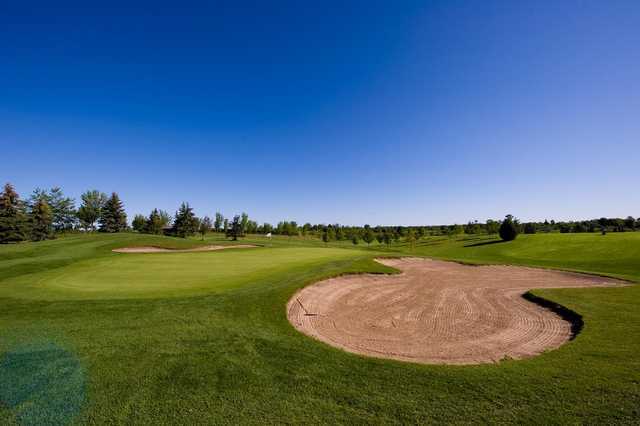 The front nine features a challenging set of par 4s and fast, undulating greens. 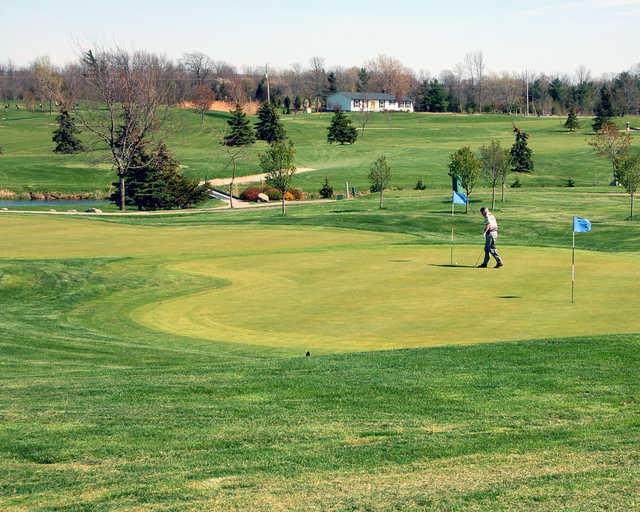 Vineyards's back nine begins gently with short approach shots and birdie opportunities but becomes more challenging once you hit the 13th hole, a par-4 dogleg left.